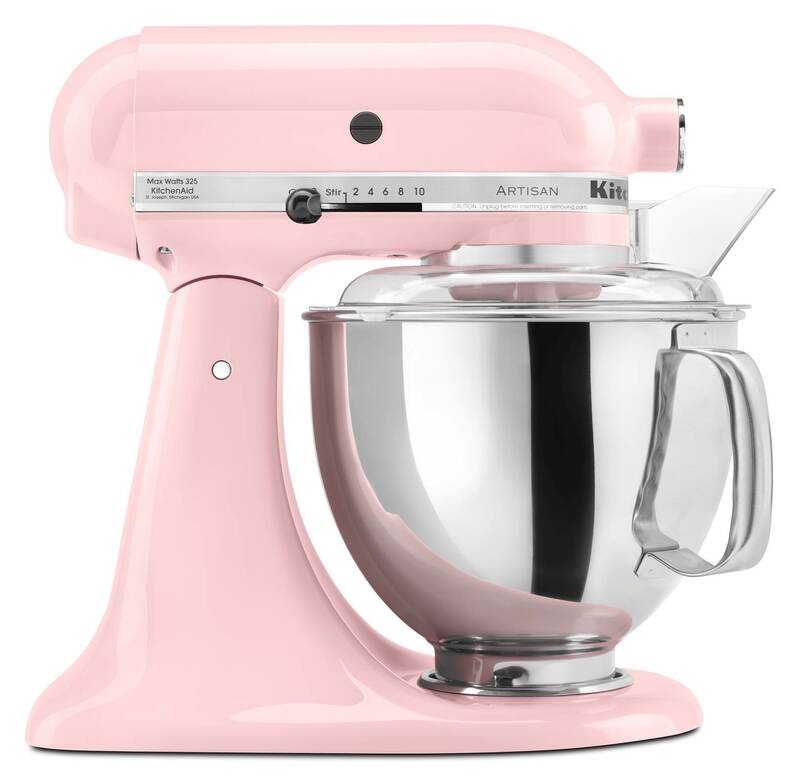 KitchenAid has asked me to participate in the 1000 Cooks for the Cure to bring awareness to the on going battle against breast cancer. 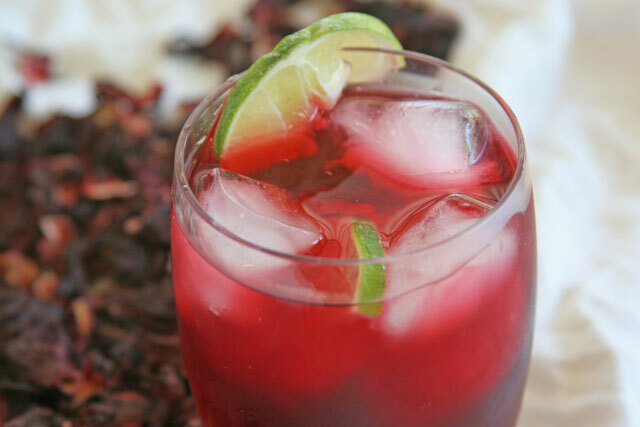 I made an Agua de Jamaica as it has a beautiful bright pink color and wonderful natural benefits for our health. Please take a moment and visit each link for more information on how you can be involved and buy Pink products to share you support. 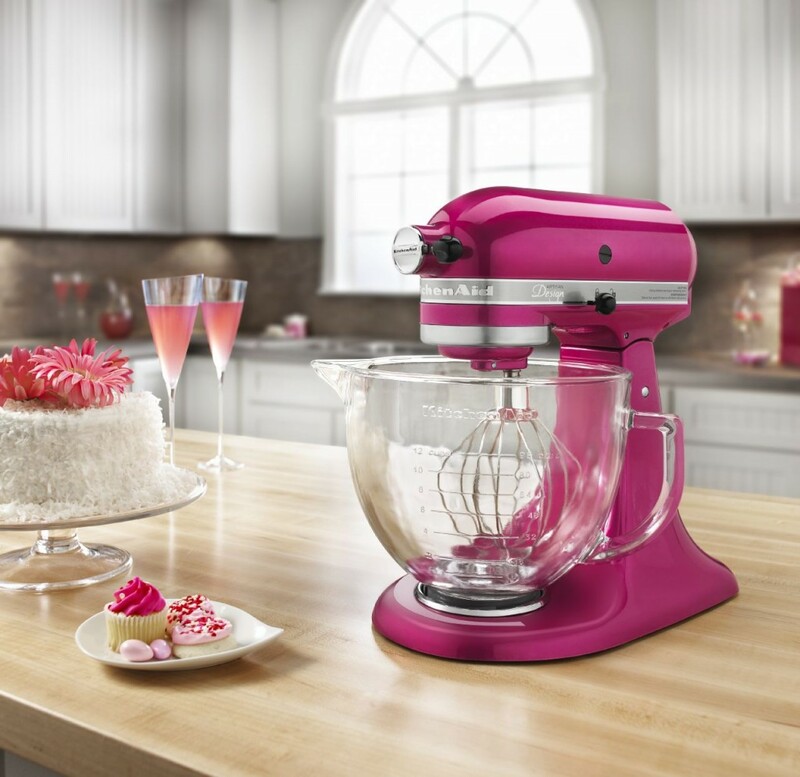 fight against breast cancer. Product sales will not affect this donation. Nancy G. Brinker promised her dying sister, Susan G.
1. Place the water, flowers, and sugar in a large pot. Bring to a boil, remove from heat, and let soak for 3o minutes. Strain and refrigerate. 2. Serve as is, or with sliced limes. You can also add ginger ale, sparkling water, or champagne.